HOW CAN Calcium Lie Book HELP? 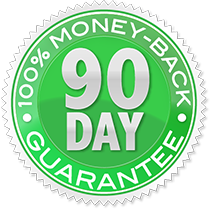 Discover how we’ve been lied to by the media and medical communities, and the dire effects calcium supplementation is having on your health and possibly your life. If you believe that bones are made of calcium, you have subscribed to The Calcium Lie. You’re not alone. Bones are made of at least a dozen minerals and we need all of them in perfect proportions in order to have healthy bones and healthy bodies. If you get too much calcium, through food sources or by taking supplements, you set yourself up for an array of negative health consequences, including obesity, Type 2 diabetes, Type 2 hypothyroidism, hypertension, depression, problem pregnancies and more. 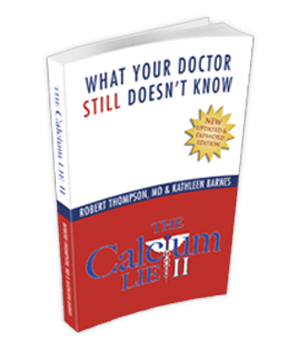 This is the second edition of the calcium Lie, updated, expanded and with greater in-depth explanation of the medical problems that can be caused by mineral imbalances and solid strategies to correct them. 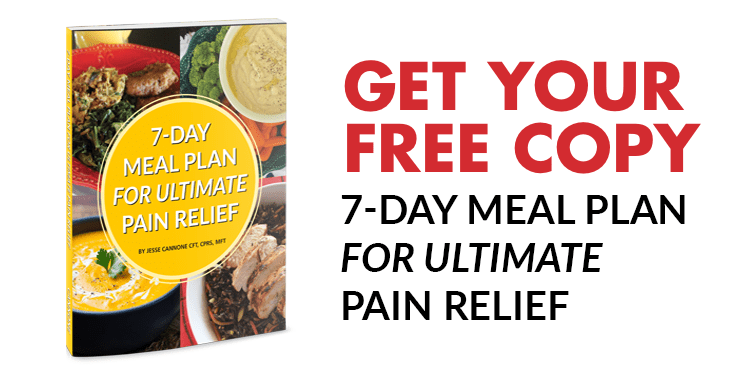 This book gives you all the information you need to stay healthy and to regain your health if you or your doctor have been duped by The Calcium Lie. This book is full of good nutritional/medical information. ~ Dr. Hyla Cass M.D.